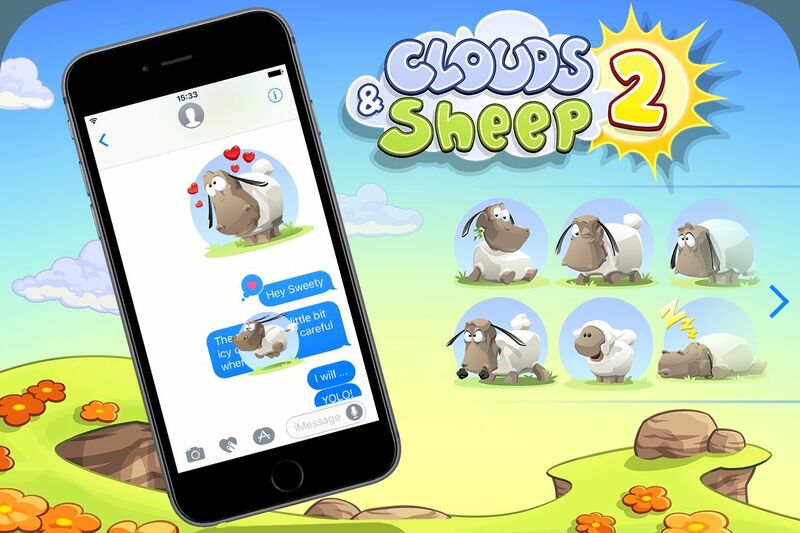 Clouds & Sheep 2 – for PC, Mac, Linux! 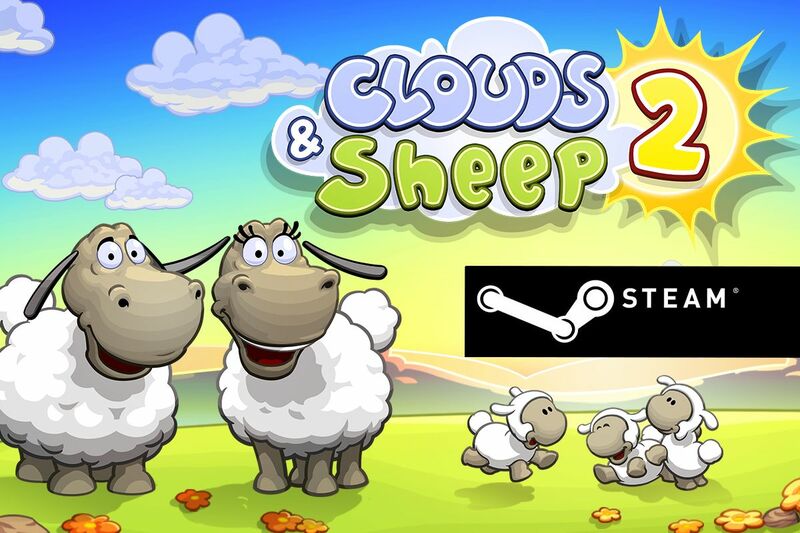 Our free-to-play game Clouds & Sheep 2 is now finally available on Steam! Care for your cute and cuddly companions on your PC, Mac and Linux! Every single animal is asking for your attention! The fluffy balls of wool love to be entertained. Make your sheep jump and use different toys like the trampoline, the seesaw and the swing to actively play with them! Do everything you can to keep your sheep happy and healthy to prevent them from becoming big, cottony clouds in the sky. Enjoy the game! Watch the official Steam trailer!